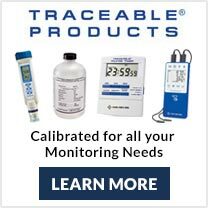 Looking for a single source for the fluid handling, laboratory, and test and measurement products your applications require? 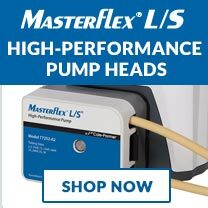 We offer the Masterflex and Ismatec brands of peristaltic pumps – the contamination-free pumping technology favored by regulated industries. 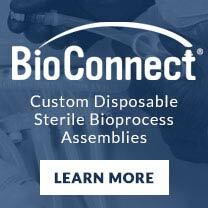 Our BioConnect and Custom Cut Tubing services are ready to provide you with custom gamma-irradiated single-use tubing assemblies and tubing cut to the lengths and quantities you need. In addition to the products we offer, our representatives are familiar with the challenges you face and the services you require. The best selection of high-accuracy Peristaltic Pumps. 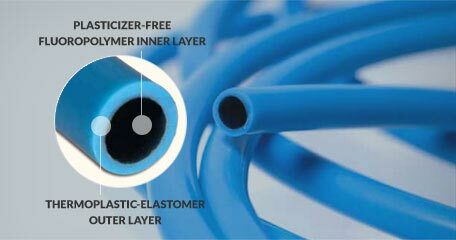 Cole-Parmer offers the products to ensure your application's success, while protecting the purity of your end products. Buffers solutions are essential to harvesting and purification. Cole-Parmer offers the products you need. 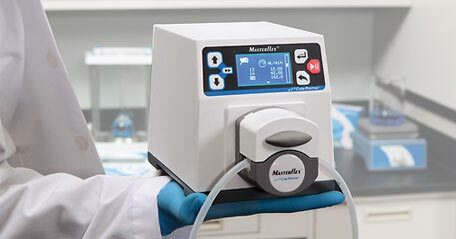 Peristaltic pumps, with sterilized tubing and connectors, are ideal methods to protect the purity of your culture when transferring. 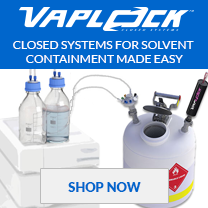 Monitor Your Vaccine Cold-Chain Remotely for the VFC Program. Quickly find a pump that will meet your demands. Easy to Scale-up as your needs change. What if an integrated system, including all the parts, was custom-configured—and arrived completely assembled and ready to connect? 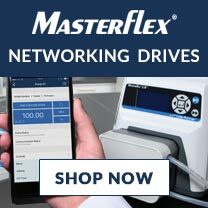 This time-saving solution is the Masterflex® Integrated Pump Systems. What Makes a Cleanroom a Clean Room? Manufacturers create a controlled environment—a cleanroom—to limit exposure to contaminants. While not always sterile, a cleanroom follows accepted standards for maximum particulates per cubic meter. 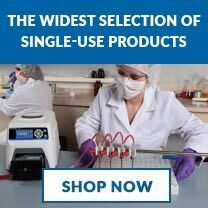 When looking for a centrifuge, scan these six types and consider these features to help you make the best choice. When a customer needed a tubing order fast, team members moved into action. Their quick work prevented a production line of much-needed product from shutting down. To produce a therapeutic solution for musculoskeletal disorders, product developers turned to Cole-Parmer’s OEM Services Group to create a custom pump for their APIC system. 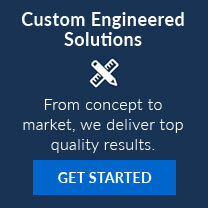 From pharmaceuticals to food and beverage to aerospace to manufacturing, custom single-use assemblies are providing process solutions that work. 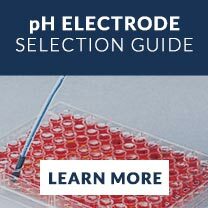 The complete, ready-to-use system enables you to go from sample to amplifiable nucleic acids in under 3 minutes.